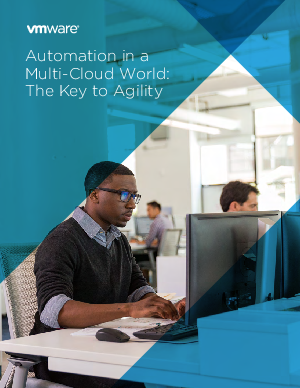 Organizations that automate their highly-virtualized infrastructure environments discover that they are able to introduce new forms of self-service and on-demand IT delivery models. As a result, they’re far better positioned to compete in a world where the quality and performance of applications increasingly dictates success and failure. On the journey to agility, the ultimate destination remains infrastructure defined by software and operating in a way that’s both application-aware and self-healing. For enterprises competing in the digital economy, deploying a CMP to manage increasingly complex infrastructure has become an indispensable part of that journey. Learn more about vRealize Suite and our strategy for the Software-Defined Data Center.